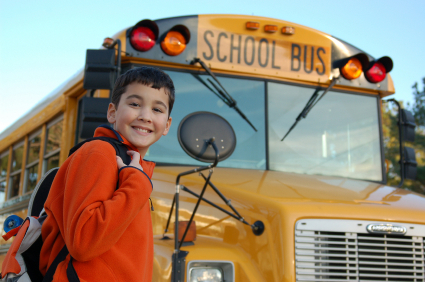 Want to take your class on a field trip of our project? We enjoy showing students the wetlands. 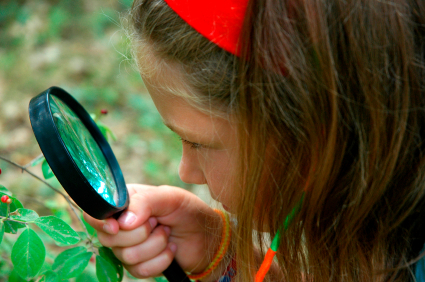 Willows and Cottonwoods are two plants typically found in wetlands. We have planted thousands of both. They provide excellent habitit for a variety of birds inclucing bald eagles. 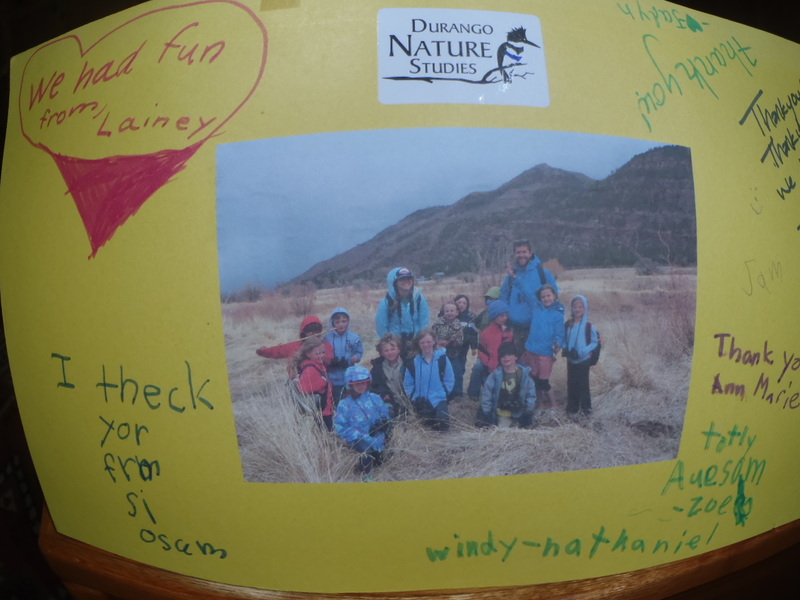 Both bald eagles and golden eagles visit Animas River Wetlands. 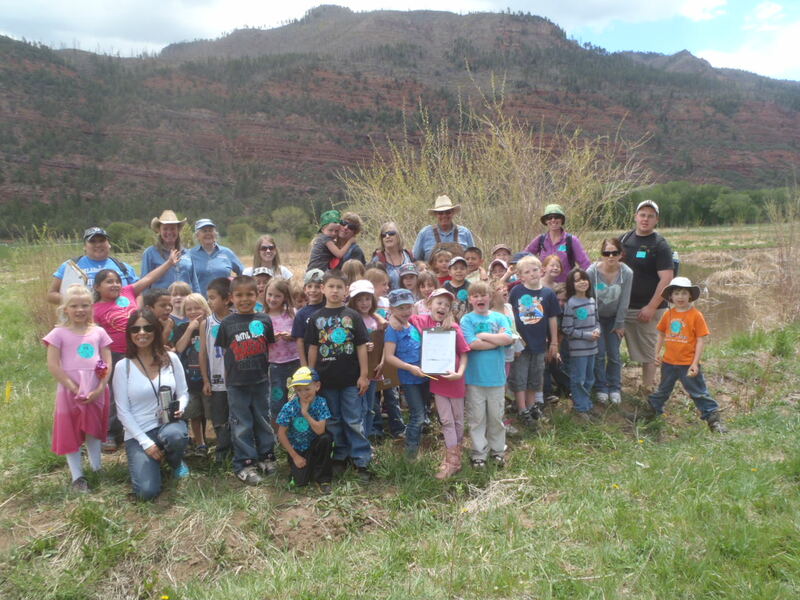 Animas Valley Elementary visiting the wetlands in May 2013. 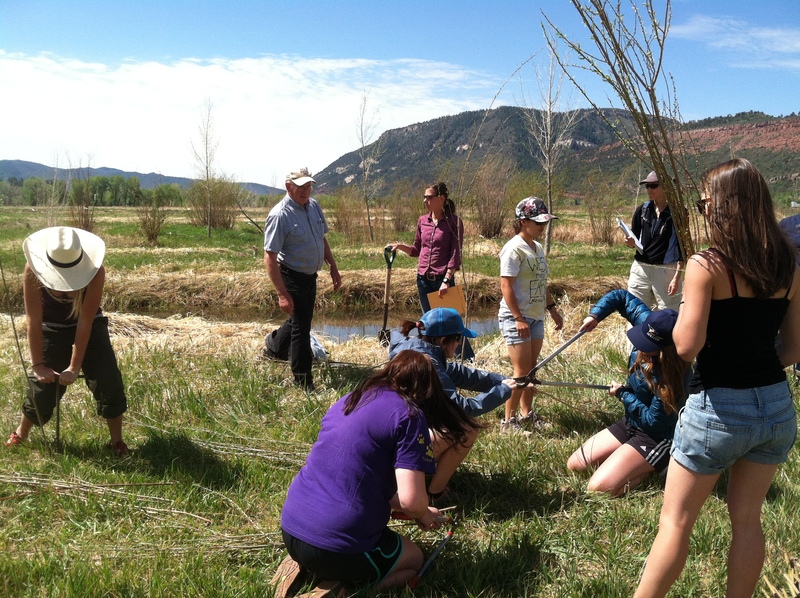 Fort Lewis College class planting willows after a tour in May 2013. 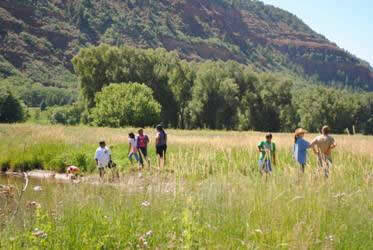 Discovery Camp from the Ute Mountain Ute Tribe visiting the wetlands in July 2011.